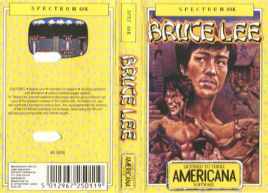 Mastertronic had always been happy to reissue other publishers software. The company was founded with extensive use of re-releases, typically games that had sold poorly due to the weakness of the publishers (and the saturation of the full price market). We simply put those games out again on our label, at our lower price point, with fresh artwork, marketing them in exactly the same way as material that we had commissioned ourselves. For the vast majority of buyers this would have been the first time that they saw these games, so in a sense Mastertronic could be considered akin to the original publisher. However as we grew it became clear that we could achieve substantial sales by re-releasing successful full price games at our budget prices. We were the main suppliers of software - any price, not just budget - to a number of leading stores in the UK and, via other distributors, in Europe. Plenty of publishers were very keen for us to take their product once it was off the shelf at full price and try it again as part of the budget range. To cater for this market we created the Ricochet label. Amongst the publishers who supplied us with material were Mirrorsoft, US Gold (who later created their own budget label Kixx, managed by ex Bulldog and Mastertronic sales manager John Mearman), Activision (whose ex-boss Geoff Heath worked for us), Martech, Bubble Bus and CRL. We also used back catalogue products from Melbourne House, the British arm of which we acquired in early 1987. Ricochet was born in July 1987. 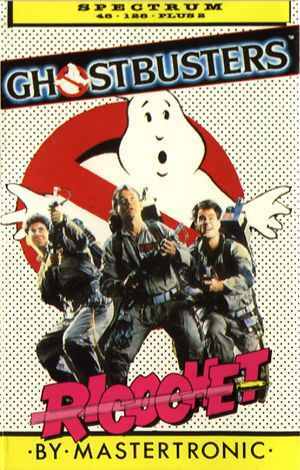 Six months later Ghostbusters was our most successful budget rerelease, selling 450,000 units on C64, Spectrum, Amstrad and Atari (8 bit). Ricochet titles took the artwork from the original releases and blended it with the Mastertronic 199 look, with the Ricochet logo on top. I vaguely recall there was an idea about a character called Rick O'Shea who would be the label mascot much as Mistertronic was supposed to do for the early 199 range. Rick was a felt hat and raincoat-wearing detective. I don't think much came of this. 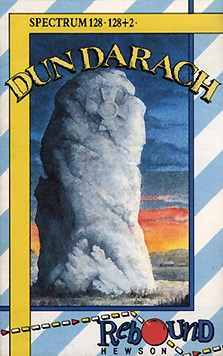 Other successes on Ricochet included Dan Dare (a Virgin title, released by us after we were taken over by Virgin Games), Way of the Exploding Fist (thanks to Melbourne House) and Activision's Aliens. Although we had licensed some product from US Gold for Ricochet, that company was uneasy about working with us. They were not ready to create their own budget label so we compromised by publishing some re-releases under the newly created Americana label. 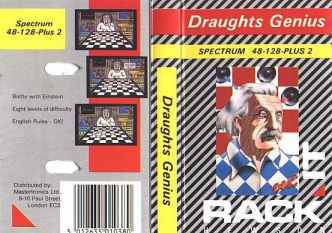 This label was clearly part of the Mastertronic family but made little reference to us. Andrew Hewson was another full price publisher who wanted us to handle the budget re-releases, but wished to keep a separate identity. In fact we went further, using the names Rack-it and Rebound to make it look as though there were two dedicated labels. 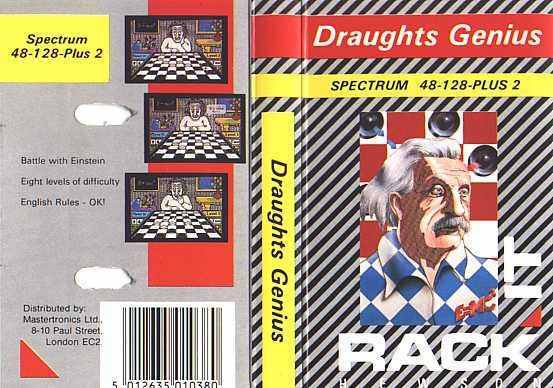 The back cover of Draughts Genius shows that we were the publishers but oddly it says "Mastertronics" - some bad proof-checking there. The Games Machine published a two-page article on this development in its October 1987 issue.